Play Along In The ‘A Place With No Name’ Contest! 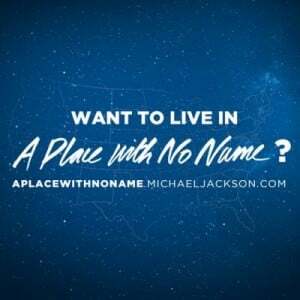 Fans outside the US, support your family and friends in the US in their efforts to get the their hometown selected and here’s your chance to play along in the “A Place With No Name” Contest! 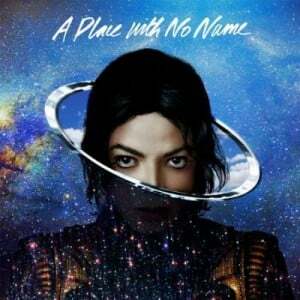 To celebrate Michael Jackson’s “A Place With No Name” internationally, Tweet to get YOUR country flag to take over Michael Jackson’s socials! 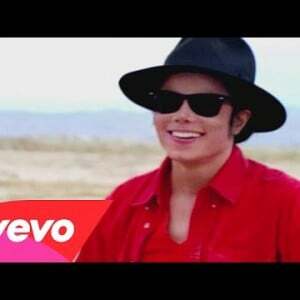 The country with the most tweets by November 3rd will get their flag featured as Michael Jackson’s Twitter header and Facebook’s cover photo for 48 hours. To enter, tweet your vote with #MJAPWNN and insert your country abbreviation into #CountryCodeXNoName. (or #___NoName) Both hashtags have to be used in order to be counted! Good luck!